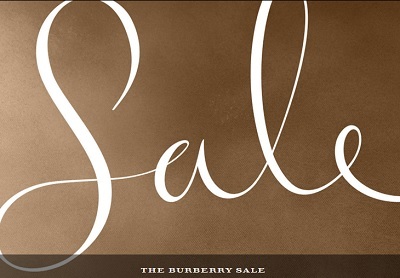 The Semi-Annual Sale from Burberry Canada is now available online. You can enjoy savings between 30% and 50% from original retail prices! Plus, take an advantage of free shipping on all orders! Official source of the information is Burberry Canada. The offer is time limited. For more details about the promotion visit the official website.